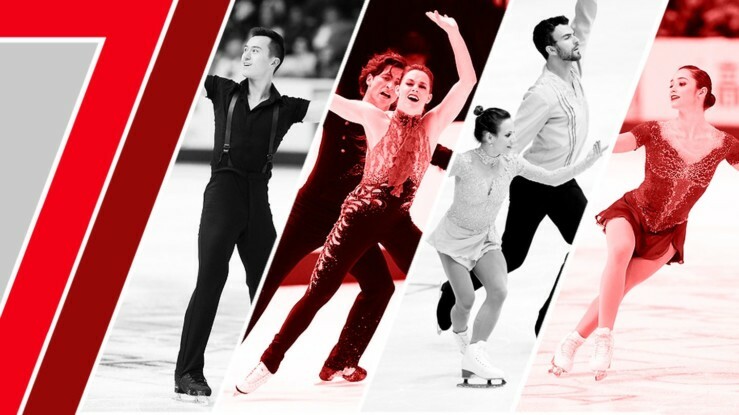 This site is designed to assist athletes, coaches, officials, delegates and event volunteers with the registration process for Skate Canada events. Please click the Participants or Volunteers area at the right to start the registration process. 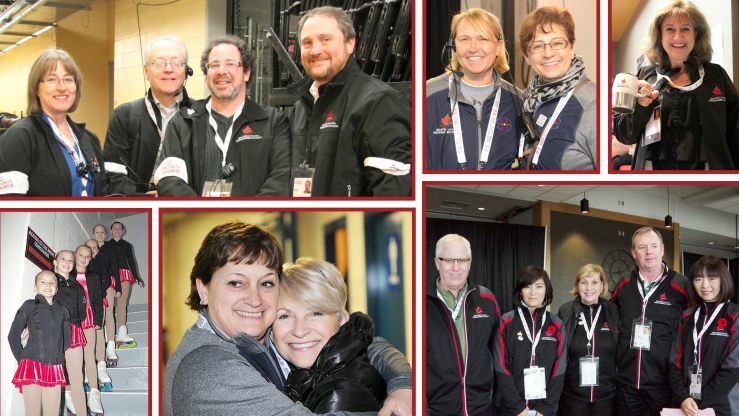 Register as an athlete, coach, official or delegate at an event. Register as a volunteer at an event.